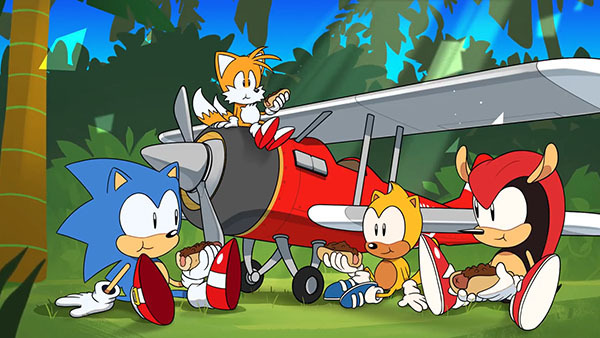 Sega has released the fifth and final part of its animated shorts series Sonic Mania Adventures. The decisive battle looms. With the fate of the Chaos Emeralds at stake, it’s up to Sonic, Tails, Mighty, and Ray to unite against a superpowered Metal Sonic. It’s time for Part 5 of Sonic Mania Adventures: Metal Mayhem! If you missed it, catch Part 1 here, Part 2 here, Part 3 here, and Part 4 here. Watch Part 5 and an all parts compilation video below.